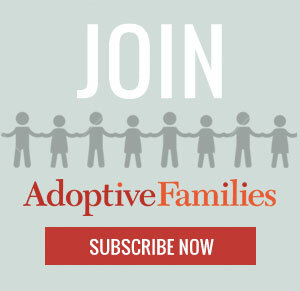 In order to ensure that you choose an adoption agency that’s experienced, ethical, and that’s the right fit for your family, pose these questions to the agencies you’re considering. How many children did you place last year? How many children did you place from each of the programs in which I am interested? How long have you been placing children from each of the countries I’m interested in? (For single parents) How many children did you place with a single parent? What types of children were placed with single parents? (For gay and lesbian parents) How many children did you place with gay or lesbian couples? What types of children were placed with gay and lesbian parents?